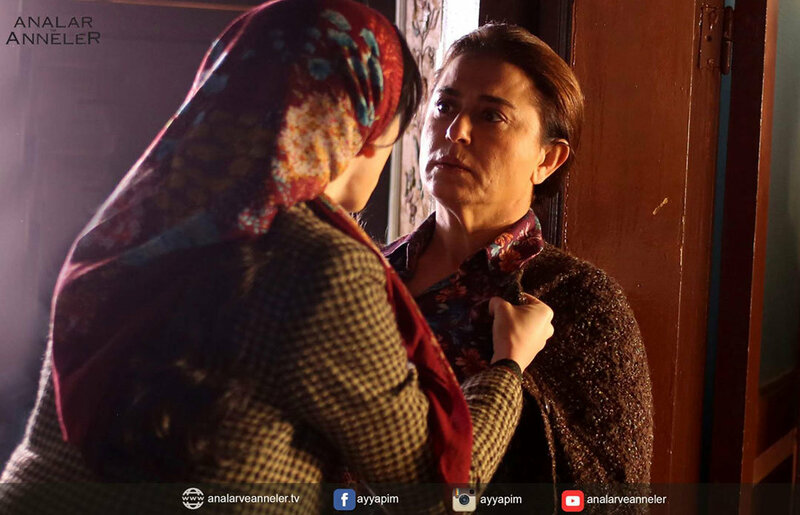 Upon learning Murat’s death, both Zeliha and her mother-in-law Neriman find themselves in a desperate situation. However, Zeliha cannot stay at the hospital longer and escapes before the police arrive. During this journey, Zeliha gets great assistance from her classmate Tahsin (Metin Akdulger) who sacrifices his life for the sake of Zeliha. 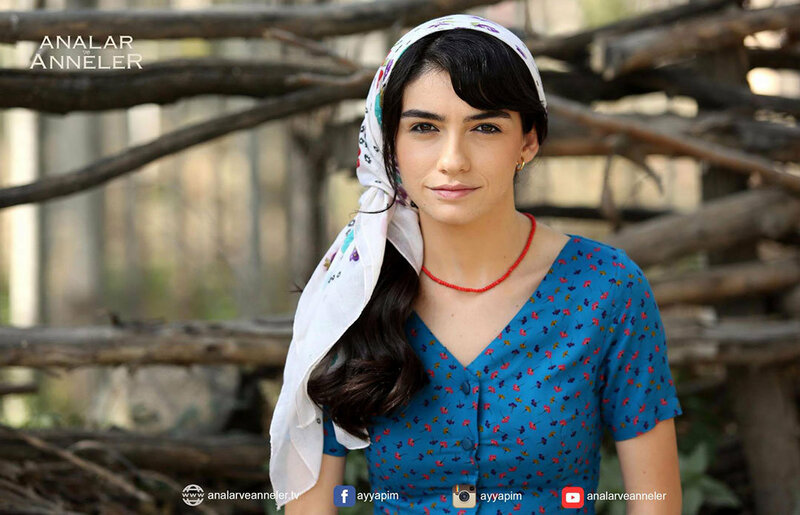 On the other hand, Kader (Hazar Erguclu) is a beautiful and naïve girl who lives in a small village. After her parents’ death, she starts to live together with her sick aunt in a small house and sometimes, work in the field to get daily wage. 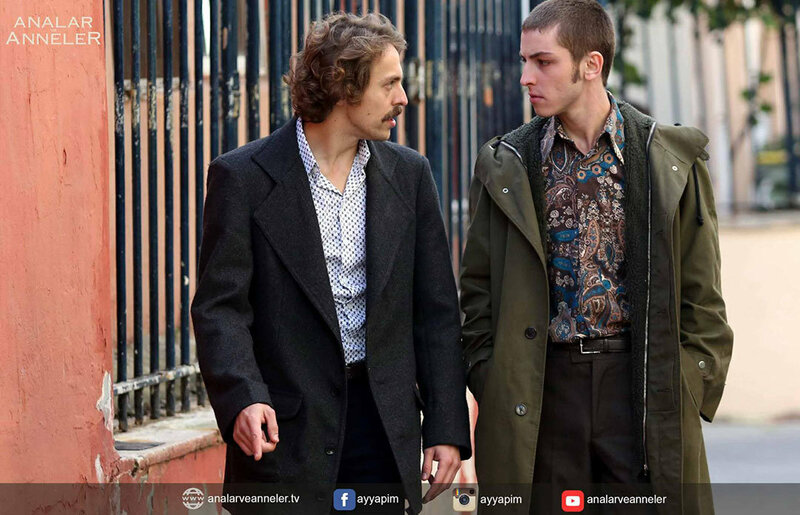 Kader has been in love with Mustafa (Ulas Tuna Astepe) who is the son of the village headman. Kader and Mustafa plans to get married soon and realize their dream of having a happy life together. 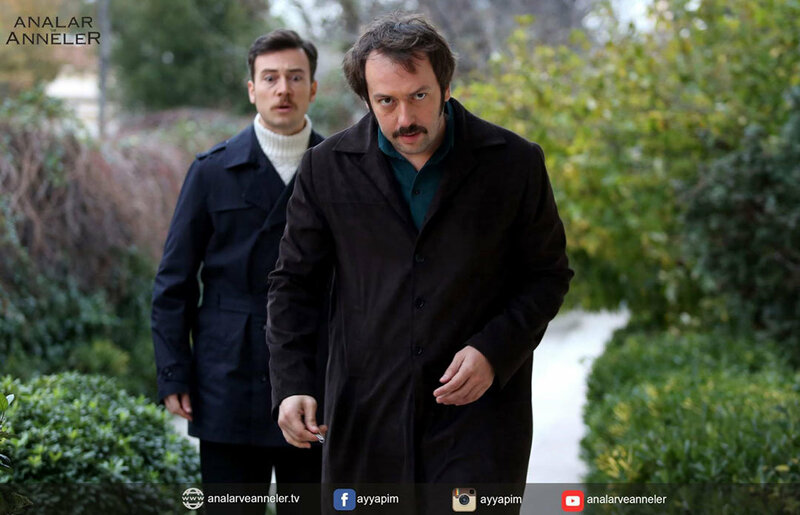 Mustafa decides to talk with his father Salih Agha (Burak Tamdogan) and expresses his feelings towards Kader. However, Salih Agha objects to this marriage because he has an intention to make Kader as his second wife. When Mustafa cannot get his father’s consent for the marriage, he decides to get married to Kader secretly. Mustafa and Kader plan to escape from the village together and get married in the city. However, just before their escape, Kader is raped by her prospective father-in-law, Salih Agha, the headman of the village. In a desperate situation, Kader leaves everything behind and escapes from the village without saying anything to her lover. She wants to protect the pride of Mustafa and does not want him to become the killer of his own father. 8 months later, the lives of Zeliha and Kader become unexpectedly intertwined. 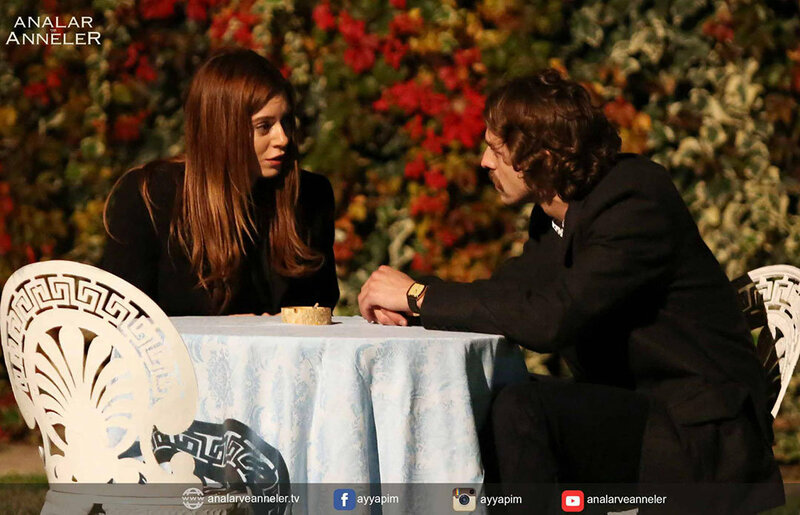 Zeliha is pregnant from her dead husband Murat while Kader is pregnant from Salih Agha. Zeliha and Tahsin live together without disclosing their identities and plan to go to Sweden together. Kader, on the other hand, lives together with her cousin in Istanbul, far away from her village. Zeliha and Kader give birth at the same hospital where Neriman works. Kader’s baby is born dead whereas Zeliha gives birth to a healthy boy. However, Neriman changes the babies because she does not want to live far away from her grandson that is the only thing left behind by her beloved son. She wants to raise the baby by herself and does not want to let him go just like her son. For this reason, she tells Zeliha that her baby is dead and lets her go to Sweden. At the same time, she persuades Kader that her daughter-in-law has left her baby inconsiderately and wants her to become the wet nurse for her grandson. The war over a little baby starts between Zeliha and Kader. Zeliha never believes that her baby has died and at the last moment, decides not to go to Sweden. She stays in Istanbul and starts to search for her baby together with Tahsin. Kader, on the other hand, becomes the wet nurse for the baby and puts him in place of her dead baby. In moms and mothers (analar ve anneler) tv series story, you will explore the story of two different young women whose lives become unexpectedly intertwined. Will Zeliha learn that her son is still living? Will Tahsin and Zeliha eventually become happy? Will Mustafa learn why his lover Kader has left the village without saying anything? Will Zeliha manage to get his son back from Kader? 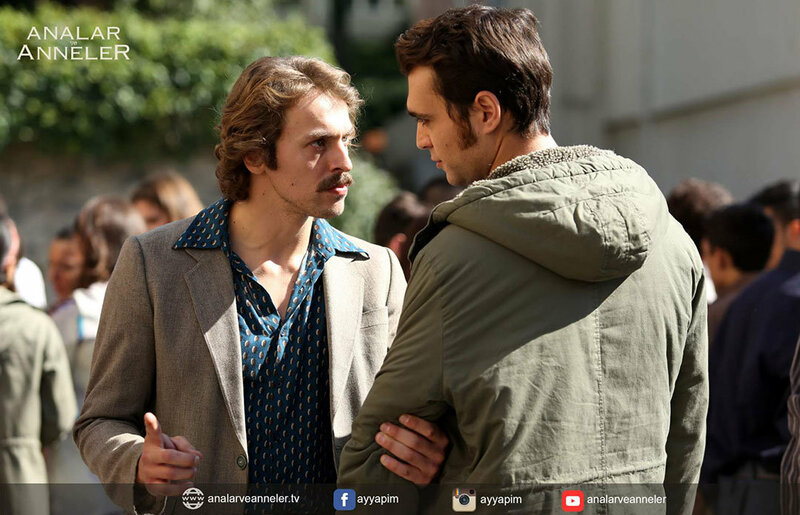 What will happen to Ayhan when he learns that Zeliha falls in love with Tahsin? Will Tahsin disclose that he comes from a wealthy family? Zeliha (Sinem Kobal): Zeliha is a young woman who has been raised in an upper middle income family. Her father is a lawyer. 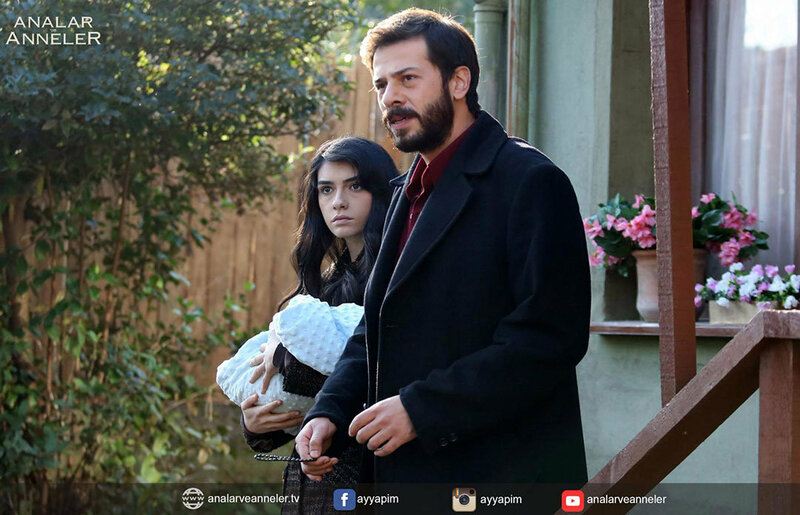 While she is going to the university, she gets married to Murat without her father’s approval and starts to be involved in political fights. Tahsin (Metin Akdulger): Tahsin is a student at the same university where Zeliha and her husband Murat go to. He secretly loves Zeliha even though he knows that Zeliha is married to Murat. During their school life, Tahsin does whatever he can in order to save Zeliha from danger and continues to protect her after Murat dies. Tahsin actually comes from a wealthy family but does not disclose his identity and tries to stand on his own legs. Neriman (Binnur Kaya): Neriman is a widow who works at the hospital as a nurse. She is the mother of Murat. 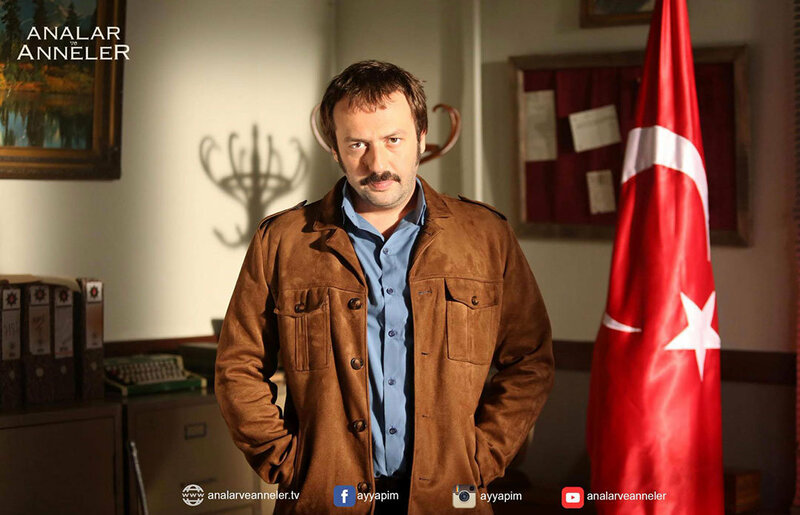 Ayhan (Okan Yalabik): Ayhan is Neriman’s brother and a pyscho police officer. He is a lonely man who has replaced love with obsession in his life. Muazzez (Nazan Kesal): Muazzez works at the same hospital where Neriman works. She is a close friend of Neriman. Kader (Hazar Erguclu): Kader lives together with her sick aunt after her parents passed away when she was younger. She lives in a village and loves Mustafa who is the son of the village headman. Mustafa (Ulas Tuna Astepe): Mustafa lives in the village and loves Kader to death. He is the son of the powerful village headman but does not care about money, power or his father’s name. He only dreams about getting married to Kader.